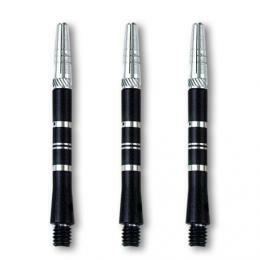 Oracle - The 90% tungsten parallel dart is a flawless display of the matching capabilities that Harrows has. 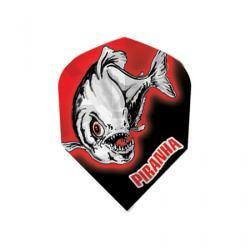 Divided into 11 symmetrical segments, this dart boasts unrivalled control as a result of its cutterhead grip. A mid-balanced, slim barrel allows for closer grouping and reduced bounce outs.